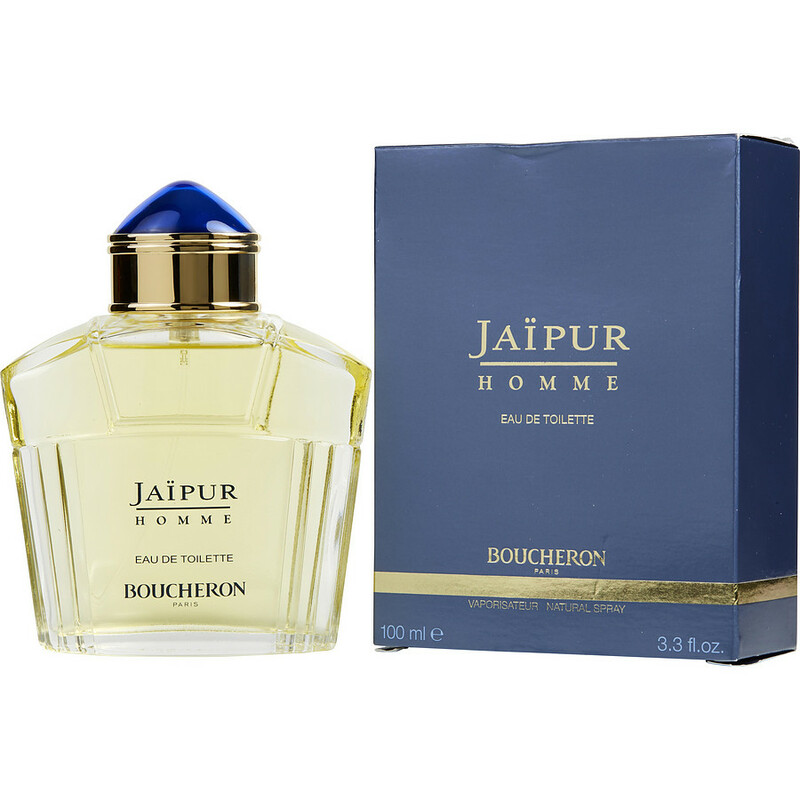 Jaipur by Boucheron is one scent that I have never forgotten and I have been looking for it just everywhere except on line and now I know. I will be on here regular from now on. I will also be looking for my discounts from this site and hope the best for all that do use this cologne. This is one of the best cologne available. This is my "go - to" fragrance, and pretty well wear it daily. I'm not sure why, but I much prefer the Eau De Toilette over the Eau De Parfum. This fragrance is long lasting for me, and works well with my own scent. It never fails to gain compliments even from strangers, and will even mix it with a more woodsy toned fragrance for night time wear. One of my absolute favourites. Boucheron Jaïpar Homme EdT is by far the most beautiful Fragrance I have ever experienced! And I've experienced a lot. Nothing comes close to this!